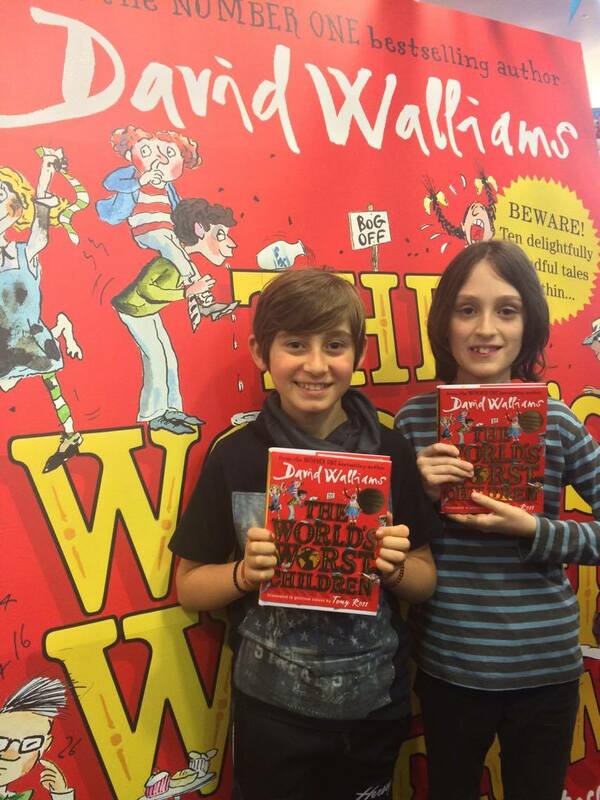 Did you meet David Walliams and Tony Ross? 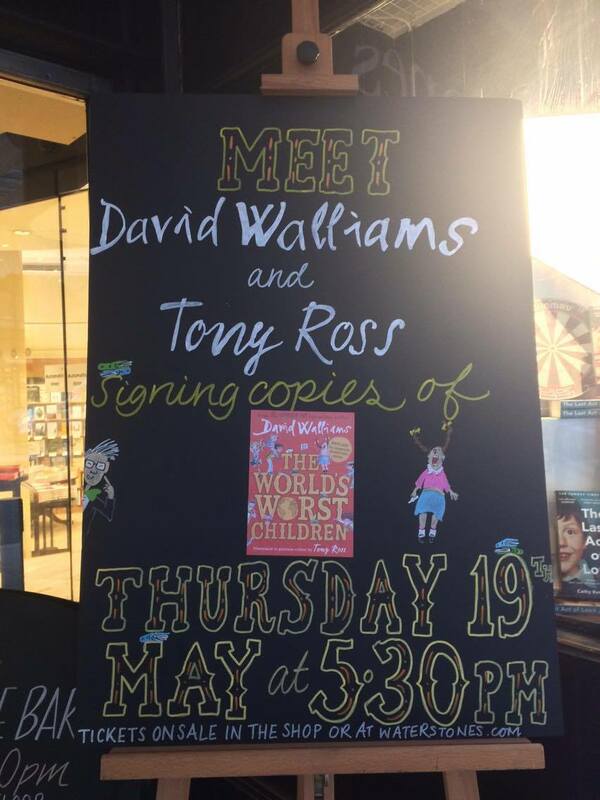 To celebrate the release of the brilliant new book, The World’s Worst Children, David Walliams and Tony Ross held an amazing signing at Waterstones Piccadilly! 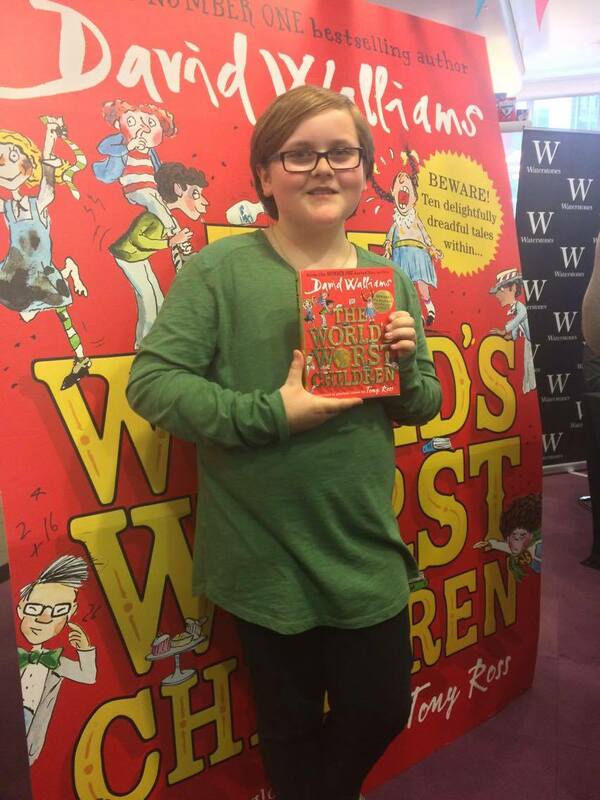 Here are just some of the photos from that day! 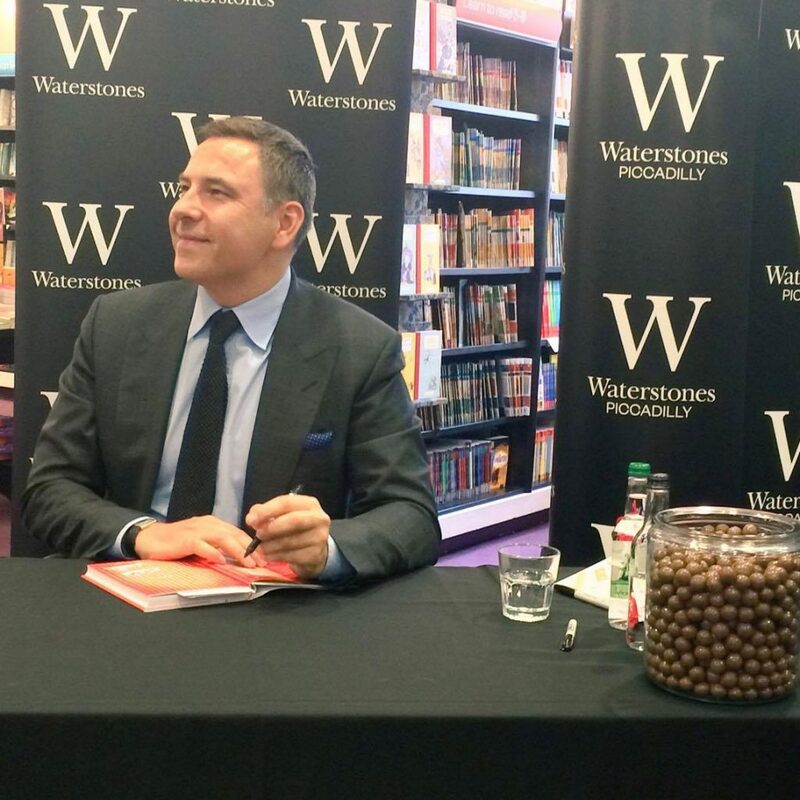 David Walliams, signing away & never too far from a Malteaser! 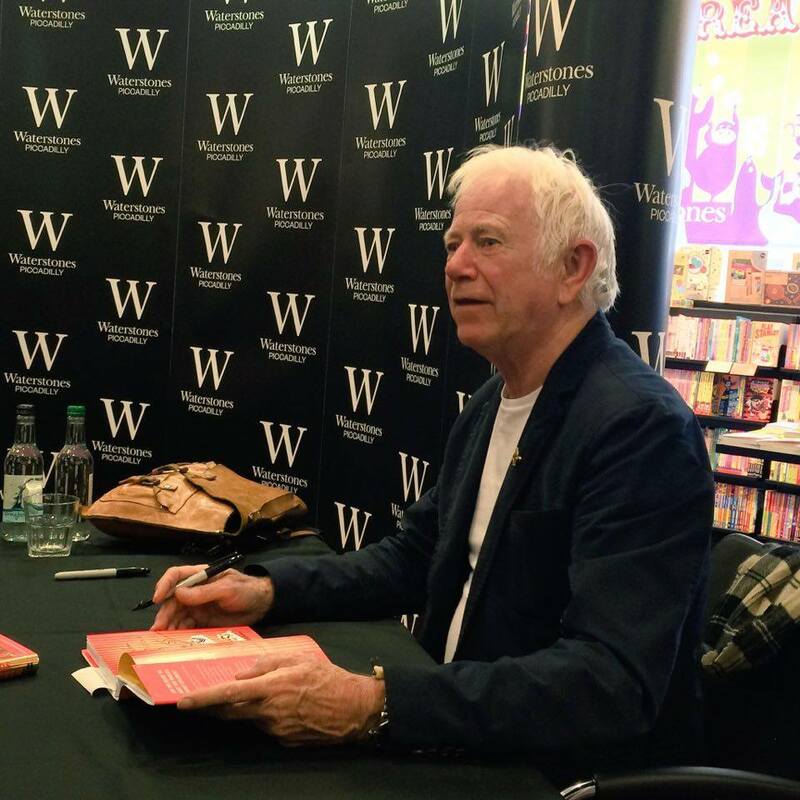 Tony Ross, signing (and sometimes doodling) for fans! 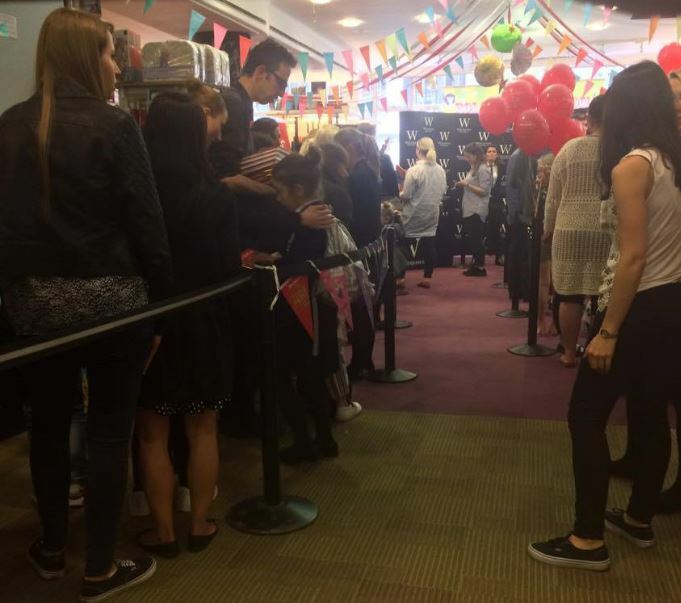 Excited fans, queuing up with their books! Just some of the wonderful World of David Walliams fans we met in the queue! 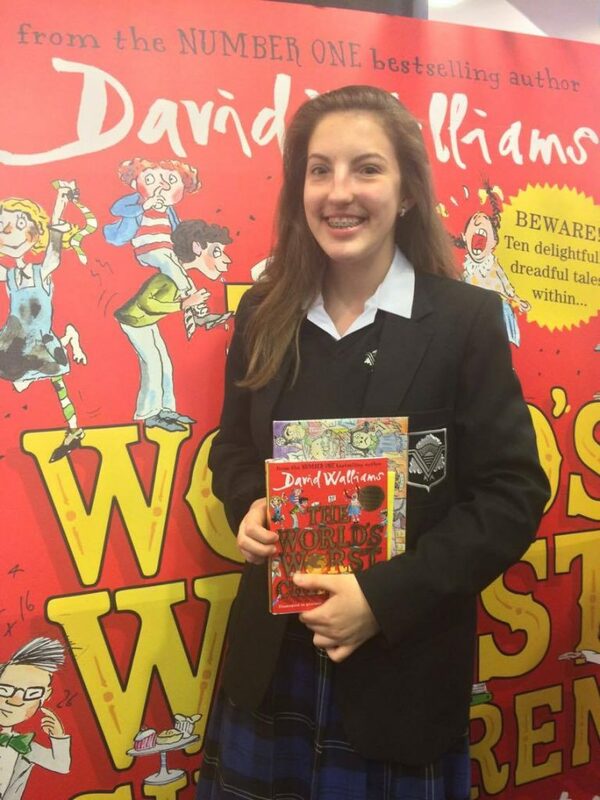 Our mega pile of books, all waiting to be signed!